3,330 people died in large truck crashes in this country in 2014, according to the Insurance Institute for Highway Safety. Of those deaths, 68% were the occupants of other passenger vehicles, 15% were non-occupants and 16% were truck drivers. 72% of those truck crash deaths involved a tractor-trailer. The U.S. Department of Transportation reported 146 fatal crashes in Pennsylvania involving large trucks that same year. The enormous size and weight of fully loaded tractor-trailers and other large trucks make them extremely dangerous to passenger vehicle occupants when involved in a semi truck crash or a car truck collision. The interstates in and around northeast Pennsylvania, including I-80, I-81 and I-476, are often congested with large trucks and tractor-tractor trailers hauling cargo to and from major cities in the U.S. Truck accidents occur frequently on these highways and others in Pennsylvania. The truck accident attorneys at Distasio Kowalski are experienced at representing the victims of truck accidents and their families in Wilkes-Barre and throughout the state of Pennsylvania. Truck crashes can result in devastating injuries to the occupants of passenger cars and other vehicles, leading to extensive medical bills and serious financial losses. Hiring a qualified truck accident lawyer immediately can give you the best chance at receiving the full compensation you deserve for your injuries or for the death of a loved one in a truck crash. We have the experience you need to help you understand your right to justice and full compensation after a commercial truck accident. We have successfully represented clients throughout Wilkes-Barre, Scranton, Hazleton and other communities in northeast Pennsylvania. 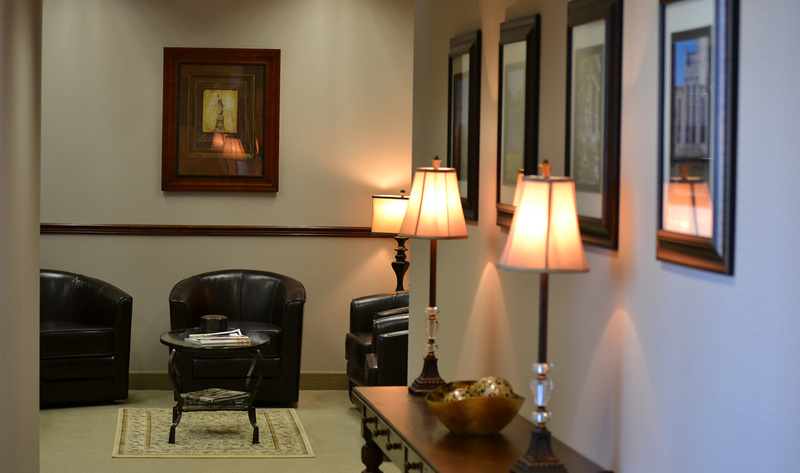 We will fight for maximum compensation for you and your family! 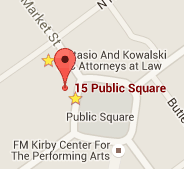 Call the personal injury attorneys at Distasio Kowalski today at 570-970-5400 for a free truck accident consultation.